On November 17, Probusiness together with the Advanced Instrument Manufactures Association arranges a large–scale event for high-tech companies and startups – Hardware Congress 2.0. The General Partner of the event is Alfa-Bank (Belarus). 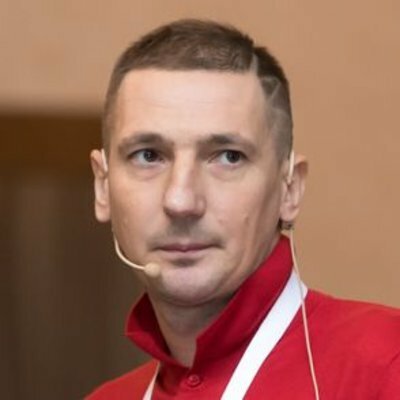 The hardware sector has a huge potential for development in Belarus. There are talented entrepreneurs and managers – the creators of successful companies in the world market. Strong engineering staff. There are interesting startups and spin-offs. Investors' interest in hardware projects is growing. Hardware Congress 2.0 aims to catalyze the success of the high-tech sector, to become a strong impetus for further development. The most interesting things in our hardware start right now! 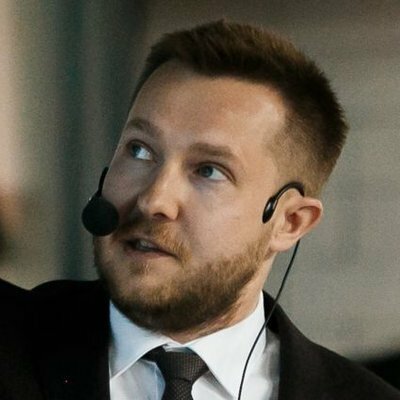 Replication of useful experience of the most successful innovative companies – this year practical cases will be shared by the founders of Yukon, Regula, NTLab, heads of EPAM Garage subdivisions and other interesting speakers. Creating opportunities to find and attract customers, partners, investors, personnel. We will promote successful networking of participants and speakers as much as possible. Discussion of the most pressing issues of the hardware industry and ways to solve them. This year we have invited to the discussion entrepreneurs and experts from abroad. We believe that a fresh opinion, experience, ideas will be useful for all participants. 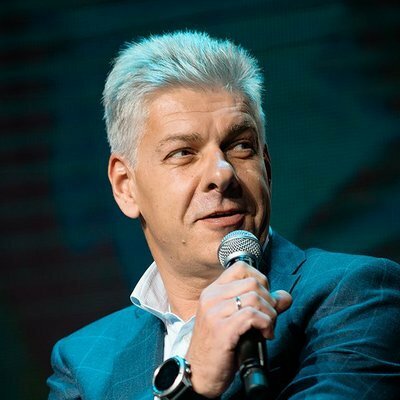 The long-term goal is to create a full-fledged, developed hardware ecosystem in Belarus. This, in its turn, will increase the number of successful companies and startups in the world market. It will promote the development of high technologies and innovations in the country. Polimaster Holding is one of the four world leaders in the field of research and development and production of dosimetric equipment. 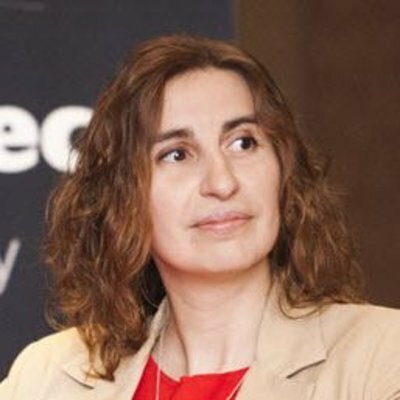 Lyudmila is the Executive Director of Polimaster Holdings Corporation, Polimaster Inc, Polimaster IP Solutions, located in Virginia (USA), Managing Director of Polimaster Holding GmbH, located in Vienna (Austria), as well as the head of the business development department in the Belarusian company Polimaster LLC. The first Belarusian citizen to establish a company in Japan. Author and owner of more than 10 trademarks, patents and patent applications. Founder and Chairman of the Council of the Advanced Instrument Manufactures Association in Belarus. The owner of two businesses in the real estate segment and the design of energy-efficient buildings in Belarus and the European Union. Winner of the national stage of the World Entrepreneur of the Year competition in the international business category. Lecturer and supervisor of "The International Business" and "Family Business" programs at IPM business school. YUKON is a leading developer and manufacturer of digital night vision devices and a manufacturer of a wide range of thermal imaging devices for the civil market. Famous brands of the company: YUKON ADVANCED OPTICS, PULSAR, NEWTON SPORT OPTICS. The company has a wide distribution network in 70 countries. Production facilities are located in Europe, CIS (Beltex Optics operates in Belarus) and China. The total number of employees of YUKON ADVANCED OPTICS WORLDWIDE is more than 800. 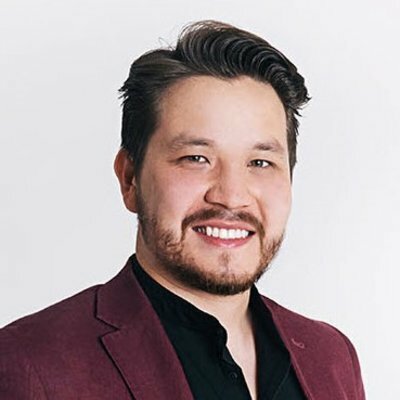 Alexander will share with the Hardware Congress 2.0 participants the experience of YUKON in the development of products for the consumer market and managing the product lifecycle. Promwad the largest independent electronics design centre in Eastern Europe, helps its customers create commercially successful products. The company develops the concept of a new device, hardware and software platform, case design and launches serial production in the right place in the world. Since 2004, Promwad has implemented more than 275 projects. More than three million devices are created by engineers of the company for customers from Russia, EU, USA and Canada. Regula company is the largest producer of expert products for verification of authenticity of documents, banknotes and securities. More than 25 years in the market of high technologies, more than 70 partners around the world, 9 categories of products and solutions – for border services, police, banks. They are used in Europe, North and South America, the Middle East, Asia, Australia, New Zealand. In their technical characteristics, compact and efficient devices by Regula are unique. In 2013, while studying at the Vienna University of Technology, together with partners created Robo Technologies (Robo Wunderkind) – a company that today produces designer kits for robotics and programming for children from 5 years. Thanks to the company's products, children can independently collect their own robots with unique features, as well as in a fun way learn the basics of coding – programming robots. Today Robo Wunderkind has customers in 58 countries. 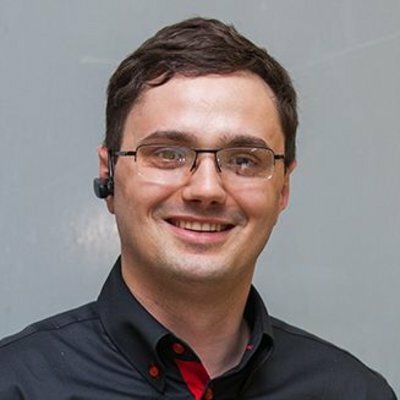 Developing his startup from an idea to a successful company, Rustem lived in Shenzhen (China) for 1.5 years, worked with local factories, building a chain of production and supply of robots. Rustem Akishbekov is included into the Forbes list "30 and under 30", and into New Europe 100 List by Financial Times & Google. Arkley Venture Capital (investing in hardware projects, the offices of the fund are located in Vienna, San Francisco, Warsaw and Hong Kong) was the main seed-stage investor for Robo Wunderkind company. Subsequently, Rustem Akishbekov received an offer to become a partner of the fund. 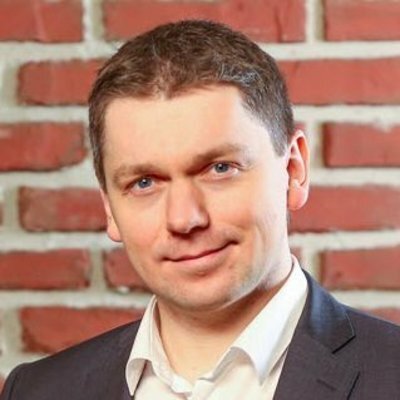 He is responsible for Arkley Venture Capital investments in the CIS region as well as in Germany, Austria and Switzerland. 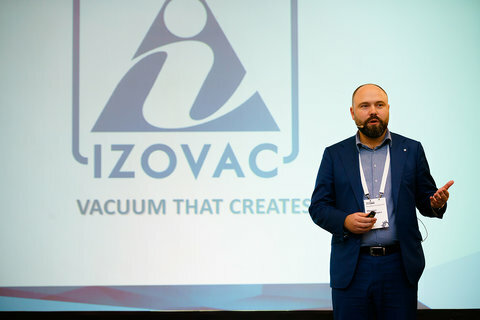 Izovac is a scientific and technical group of companies engaged in the development and optimization of optical coatings, advanced coating deposition technologies, production of vacuum systems for optical coatings. The company was able to grow from a small laboratory to the largest exporter of vacuum equipment in the CIS, successfully implemented projects for global hi-tech-market companies: Apple, Sharp, Samsung, Saint-Gobain. Izovac is also actively developing internal startups. This year a resident of the Park of high technologies became the company Izovac Augmented Reality. The video module for AR-glasses being developed by the company is ready to compete with world leaders. Jonathan is an entrepreneur and one of Israel's leading mobile developers, part of the elite team of Google Developer Experts. He played an important role in the success of the famous Israeli company Gett. 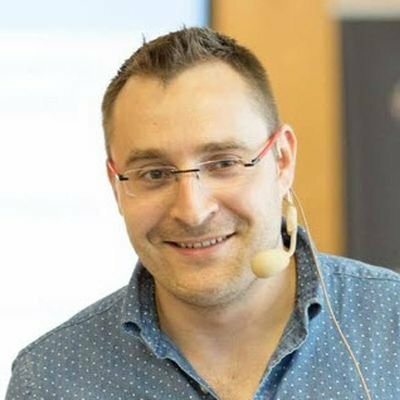 The founder of KolGene startup, the increasingly popular genetic market connector-a. The founder and lecturer of Android Academy in Tel-Aviv, also develops Android Academy in St.Petersburg and Minsk. He often visits the CIS countries, including Belarus. 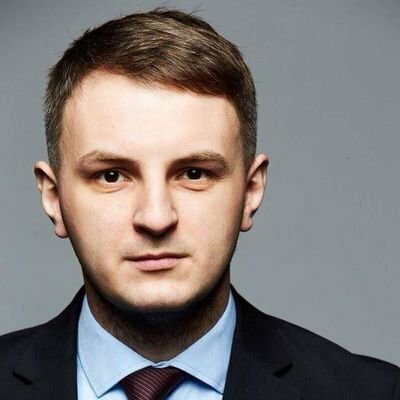 At the conference, Jonathan will share Israel's experience in creating a super-successful ecosystem for hi-tech startups and companies and his vision of what should be done for the development of the ecosystem in Belarus. EnCata is an innovative service of design development and prototyping of startup products in various technical fields. The company has developed and implemented various methods to search, select and further stimulate the growth of hardware startups around the world. The unique and innovative nature of EnCata is to unite under one roof its own design bureau, research engineering (R&D) centre, prototyping centre (metalworking, plastic, composites, electronics, etc. ), as well as production consultants, investors and business mentors. 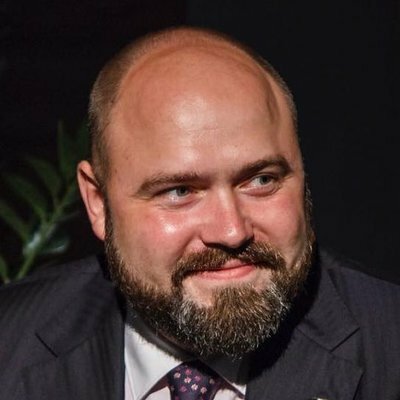 In 2017, Oleg together with his partners founded Hackspace Capital Fund, which invests in "ideological innovative technological projects". In 2018, the first EnCata hackspace – MakeIT Cente was opened for startupers and engineers. Range of professional interests: research, product and solution design, consulting, IoT, IIot, artificial intelligence, TRIZ, Design Thinking. 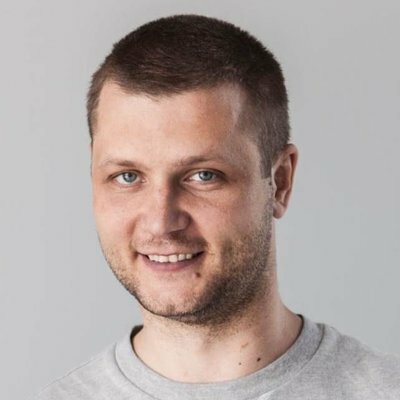 Pavel is responsible for design, front-end development and mobile interfaces. The Advanced Instrument Manufactures Association is an association of manufacturers of high-tech innovative products in Belarus. The main ideas and goals of the Association are to represent and protect the interests of the instrument manufacturing industry in the state, on the one hand, and to achieve a synergetic effect from the development of internal interaction between companies at all levels on the other hand (in marketing and sales, R&D and innovation, HR–sphere, cooperation in production and procurement, etc). The companies – initiators and members of the Association – are niche leaders supplying their high-tech hardware products to the international market. Today the Association is represented by such brands as Polimaster, Regula, Izovac, Solar LS, Technoton, Promwad, etc. Probusiness is the largest business portal and platform for business events in Belarus. 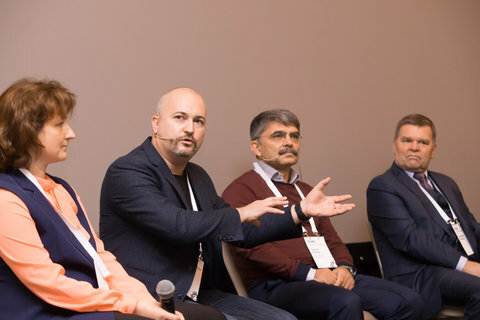 "Hardware-sector as another point of growth of the new economy – growth rates, trends, new directions"
"How to achieve multiple growth in the hardware sector"
"Israeli experience in creating a successful ecosystem for technology startups and companies. Practical recommendations for Belarus"
Participants: Lyudmila Antonovskaya, Roman Pakholkov, Jonathan Levin, etc. "Garage hardware stories. End-to-end delivery"
"Educating future engineers with manual work. 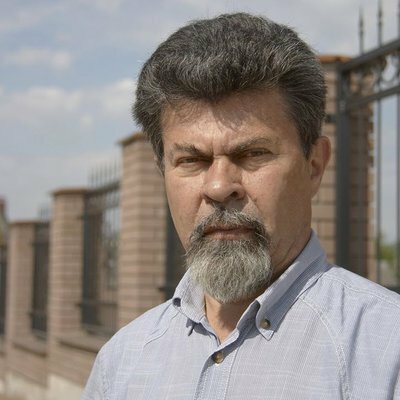 Make it centre case"
Spinoff case "Izovac. Augmented reality"
"Time to market. How to bring complex products to market as quickly as possible due to parallel-conveyor design"
"Product and its lifecycle management at Yukon"
"How Regula company started and how to start the hardware business now"
"How international investors evaluate hardware projects and how to attract smart money"
A year ago, Probusiness for the first time gathered on one platform managers and owners of all high-tech hardware companies, hardware startups, companies that provide outsourcing services for the hardware sector, as well as investors, representatives of the banking sector, science and education. The main ideas and goals of the Association are to represent and protect the interests of the instrument manufacturing industry in the state, on the one hand, and to achieve a synergetic effect from the development of internal interaction between companies at all levels, on the other hand. Probusiness is the largest online portal on business and entrepreneurship in Belarus. Probusiness also acts as an organizer of significant business events in the country: international forums, specialized conferences, meetings with well-known entrepreneurs and experts. 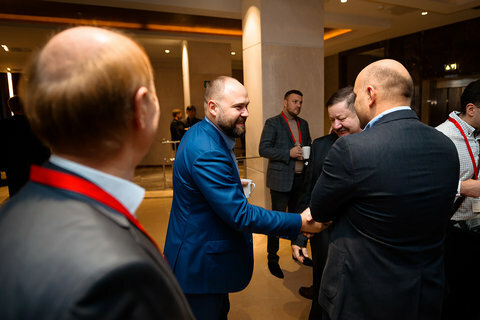 Promotes the development of contacts within the business community (in the autumn of 2018 Pro business Club was launched). The mission of Probusiness is to promote the development of entrepreneurship, to serve as a platform for useful communication of businessmen and experience exchange. Law firm / the law office "Sysuev, Bondar, Khraputsky" (SBH Law Office) is one of the oldest, largest and most experienced firms in Belarus whose story starts in 1991. Offices in Minsk and Kiev specialize in the provision of legal services in various areas of commercial activity with a focus on such areas as M&A, foreign investment, insurance, banking and finance, IT, as well as intellectual property and construction. Among SBH's clients are both large Belarusian and foreign companies with a worldwide reputation. If you need more information, please, contact us by email p@probusiness.io. probusiness.io «Pro business» — a fast-growing business-media in the CIS with a constantly growing entrepreneurial community, a noteworthy platform of useful networking for entrepreneurs.